TUESDAY NIGHTS From 7.30pm Tribal Gathering – The main gathering of our Church for Ragamuffins community. All welcome. 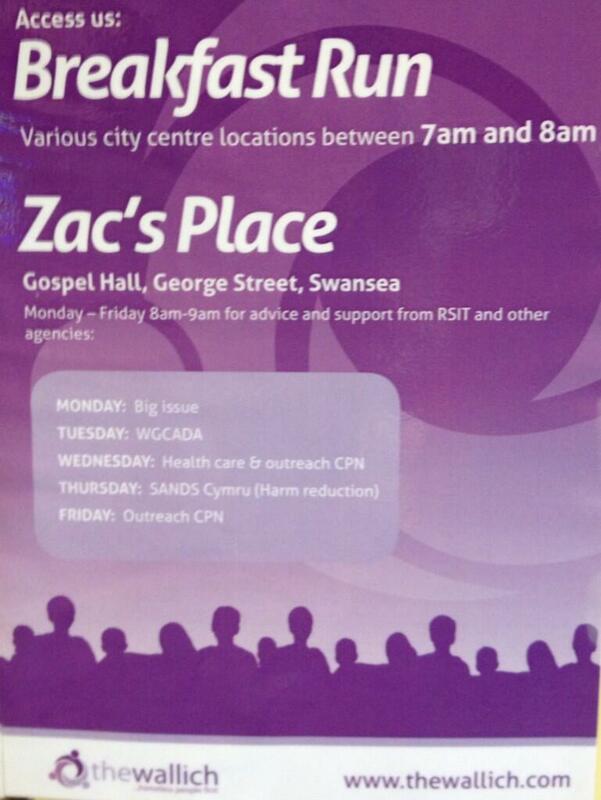 ROUGH SLEEPERS BREAKFAST – 7 Days a week 8-9am Breakfast for those sleeping rough and in crisis – in partnership with The Wallich and supported by the Homeless nursing and mental health teams and other agencies. To raise a concern about someone sleeping rough please visit StreetLink. Crisis Wales are also currently using the venue for their Skylight programme of regular educational and arts activities for their clients.